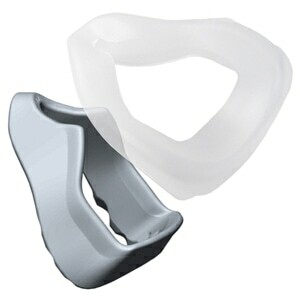 This part extends across the front of the mask allowing for quick release of the headgear without the need for constant adjustments. 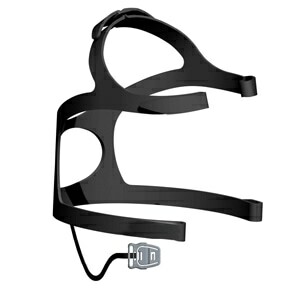 The Headgear Clip, as shown, is included. 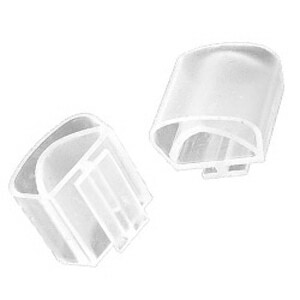 COMPATIBILITY: In mid-2016 Fisher & Paykel updated this part to improve overall durability. 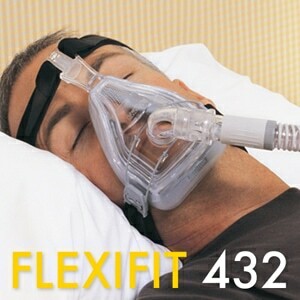 The updated clip has the same part number as the original design; but it is NOT compatible with older masks or headgear. The Original Glider Strap is no longer available so if you require a replacement for that item you will need to purchase replacement headgear and an Updated Glider Strap instead.